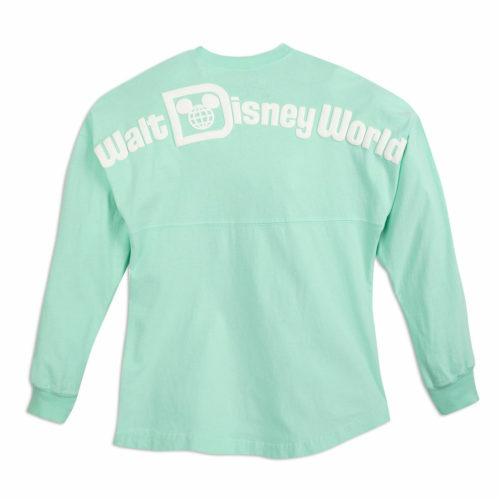 When it comes to Disney, we’ve got spirit out the wazoo…and we’ll proudly show off our love for our favorite place wearing this WDW Spirit Jersey! Love this design, not sure about the color. It would be perfect for a Spring trip though.